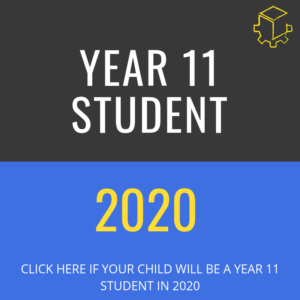 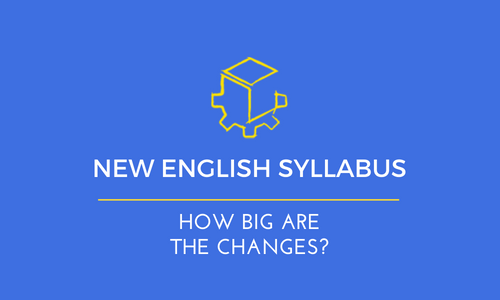 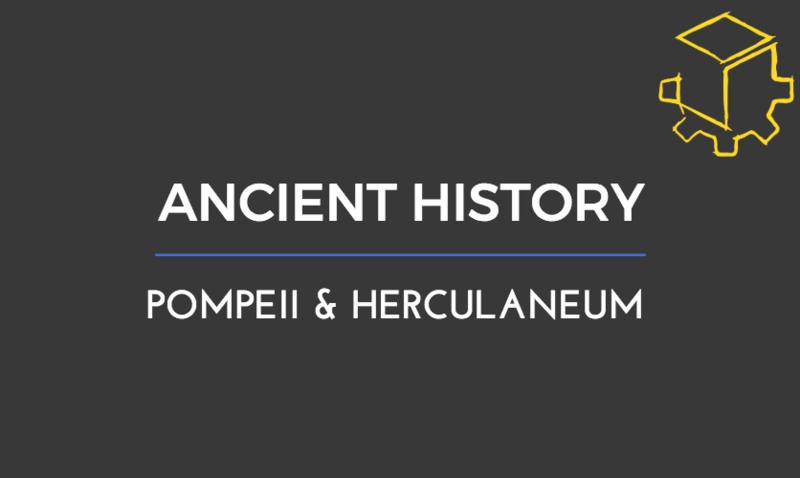 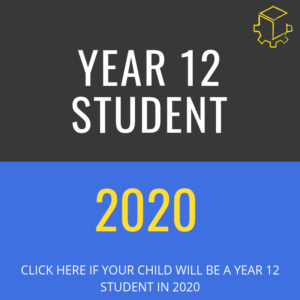 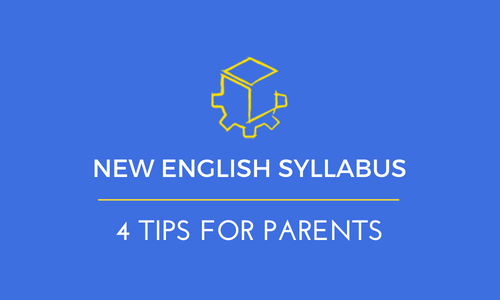 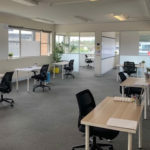 New English Syllabus – So how big are the changes to the new English Syllabus? 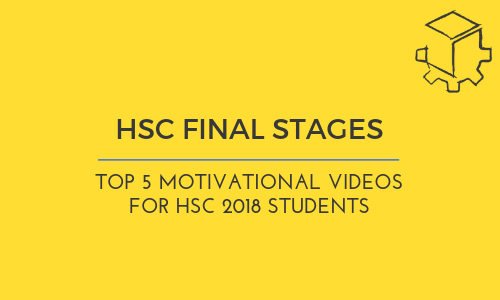 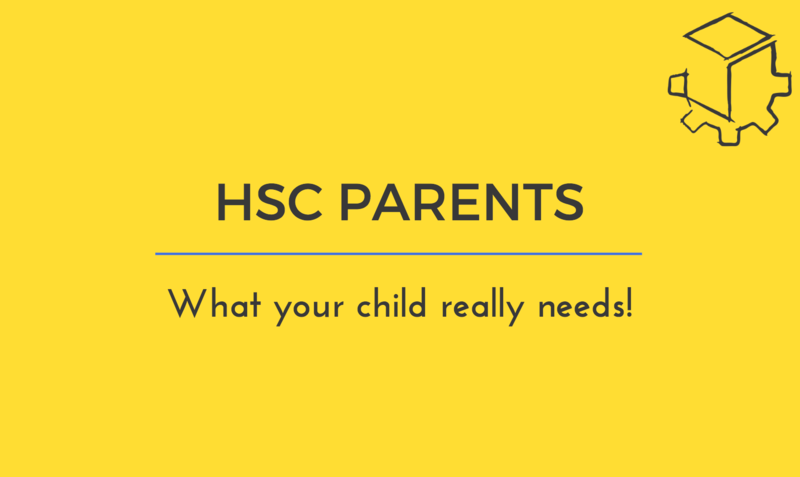 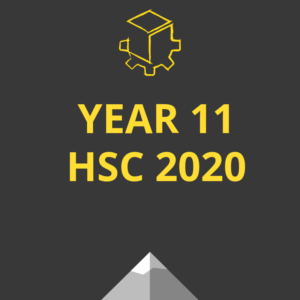 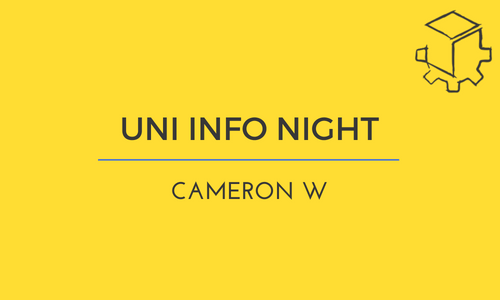 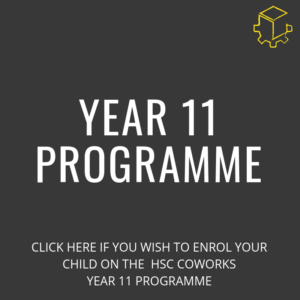 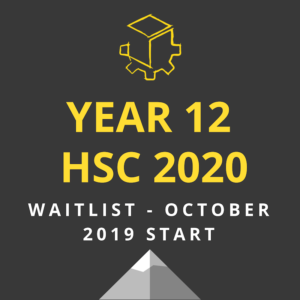 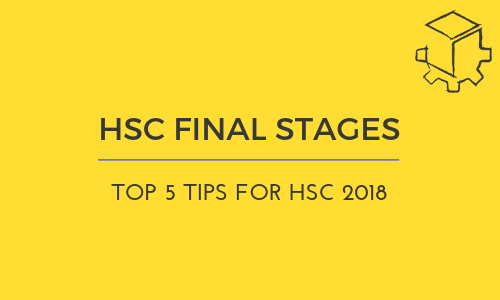 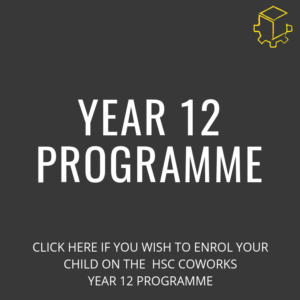 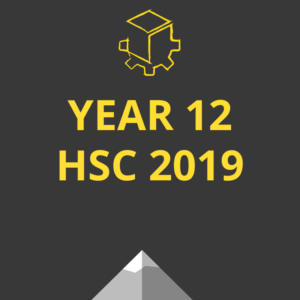 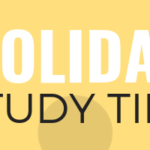 Demystifying the HSC for Parents! 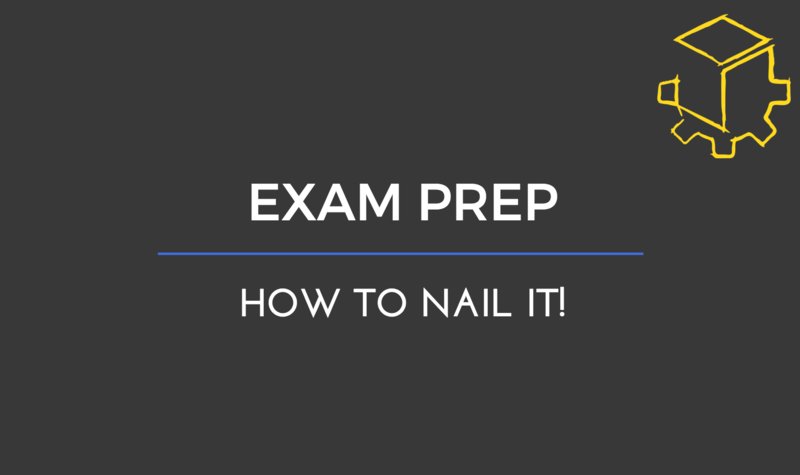 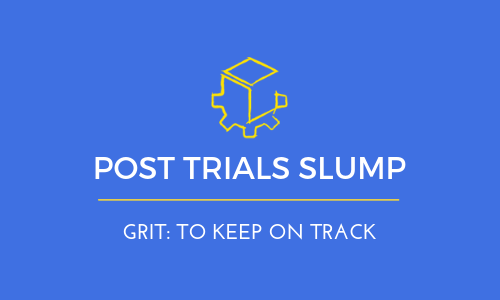 Frustrated with your child’s exam results?